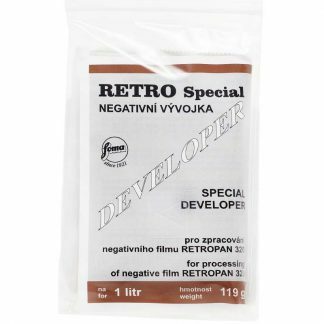 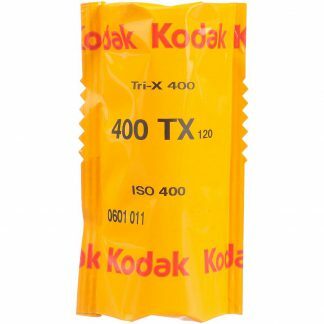 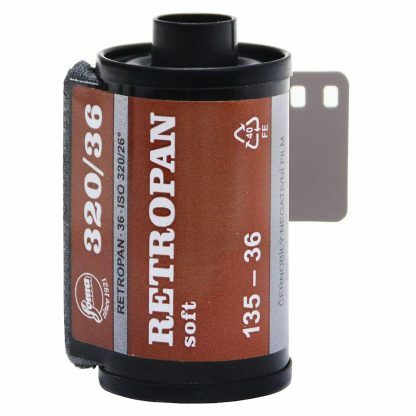 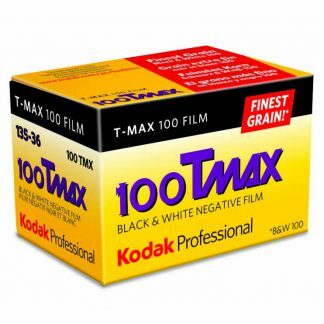 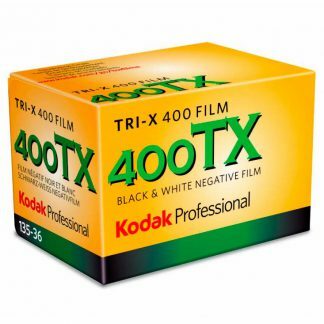 Foma Retropan Soft 320 35mm is a panchromatically sensitized, black and white negative ISO 320/26° film. 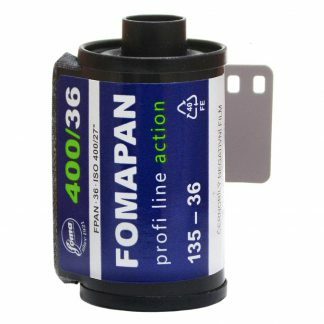 Foma Retropan Soft 320 35mm offers fine grain, good resolution and contour sharpness. 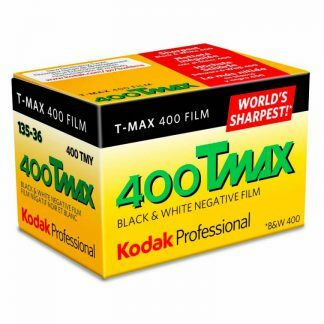 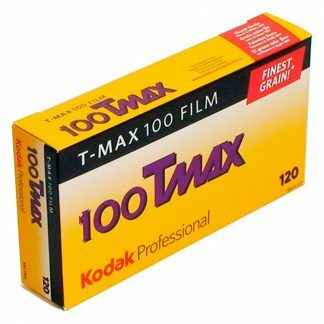 This Foma Retropan Soft 320 35mm film is a 36 exposure roll.